Prof.Dr. Adnan YAZICI received the Ph.D. degree in computer science from the Department of EECS, Tulane University, LA, USA, in 1991. 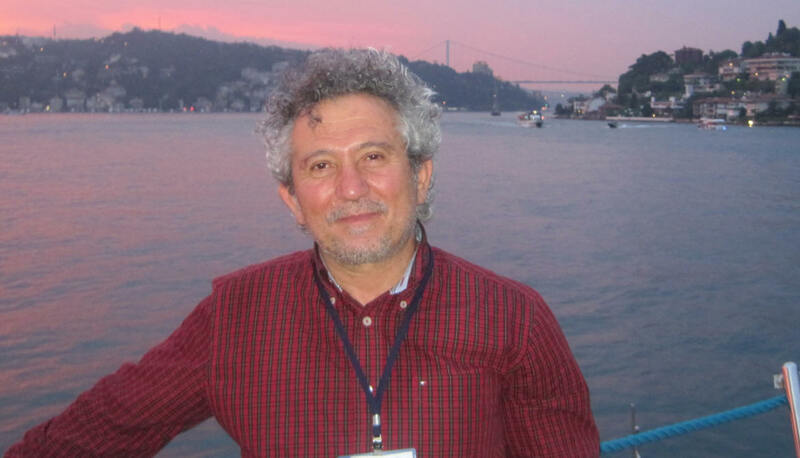 He has been a Full Professor in the Department of Computer Engineering, Middle East Technical University, Ankara, Turkey. He is currently with Department of Computer Science in Nazarbayev University, Astana, Kazakhstan. He has published over 200 international technical papers and co-authored/edited three books entitled Fuzzy Database Modeling (Springer), Fuzzy Logic in its 50th Year: New Developments, Directions and Challenges (Springer), and Uncertainty Approaches for Spatial Data Modeling and Processing: A Decision Support Perspective (Springer). His current research interests include data science, multimedia databases and information retrieval, wireless multimedia sensor networks, and fuzzy database modeling. He was a recipient of the IBM Faculty Award in 2011 and the Parlar Foundation’s Young Investigator Award in 2001. He was the Conference Co-Chair of the 23rd IEEE International Conference on Data Engineering in 2007, the 38th Very Large Data Bases in 2012, and the 23rd IEEE International Conference on Fuzzy Systems in 2015. He is currently an Associate Editor of the IEEE Transactions on Fuzzy Systems and a member of ACM, the IEEE Computational Intelligence Society and the Fuzzy Systems Technical Committee.